At nearly the same cost of the rental vehicle, the car rental companies' Collision Damage Waiver CDW is a rip off and continues to add unwanted expense to an already expensive road trip this summer. For the last six years, in Australia and New Zealand, it has been possible to avoid this expensive trap and purchase your own private car rental excess insurance policy online, with stand alone insurance providers such as Tripcover. At usually around half the cost of the rental companies CDW, their policies cater for people that find the rental companies cover too expensive but don't want to drive around with a nasty liability of some $4000 hanging over their head. The downside of using the likes of Tripcover is that should you have an accident you will be charged by the rental company and then you need to submit a claim with Allianz Global Assistance to get reimbursed. For more information on Tripcover and other car rental excess insurers you can visit Choice - Car HIre Excess Insurance & Hidden Fees to get a full run down. Frequent renters of cars would be aware of the elephant in the room regarding the peace-of-mind fees that car rental companies offer customers to limit damage liability (commonly called "excess reduction" in Australia and New Zealand). Their insurance rates are usually from $22 to $27 per day to reduce the excess to $300. This can increase the cost of car rental by a third. Tripcover's rental vehicle excess insurance starts at just $15 per day, is managed by Allianz Global Assistance and has a 14-day money-back guarantee. Tripcover can finally provide an alternative source of peace-of-mind coverage – sometimes up to 66 percent cheaper than rental companies' rates. 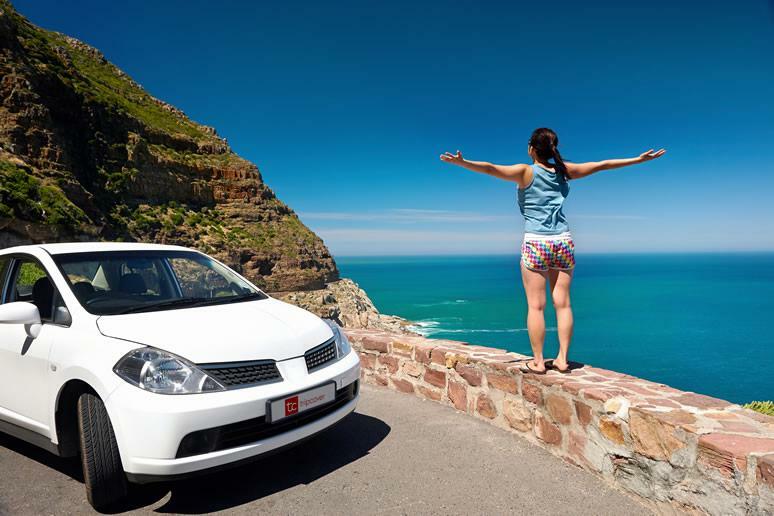 Tripcover’s cause is to offer car rental customers the peace of mind that comes with having their car rental excess covered without costing an arm and a leg. Working with Allianz Global Assistance, we have used our combined experience in the car rental industry and travel insurance sector to produce this car rental excess cover for the Australian market. The Tripcover concept was hatched out of the founders’ previous experience in a car rental comparison business and their industry contacts. But unlike their first start-up, they have begun this project with a simple, step-by-step approach and have run it, so far, on a shoestring. Des Sherlock is founder and manager and Steve, his brother, is his advisor.